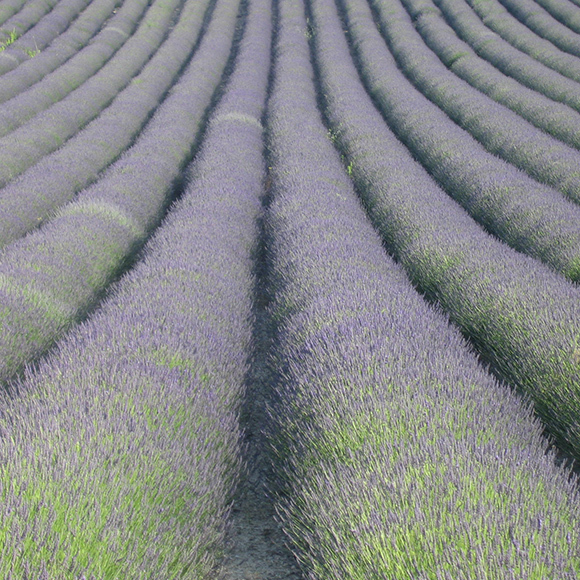 It is for Lavender's delicate fragrances and numerous virtues that we created "L'Essentiel de Lavande" in the Drome Provençale, south of France, the best line of 100% natural cosmetics using only pure organic lavender essential oil. 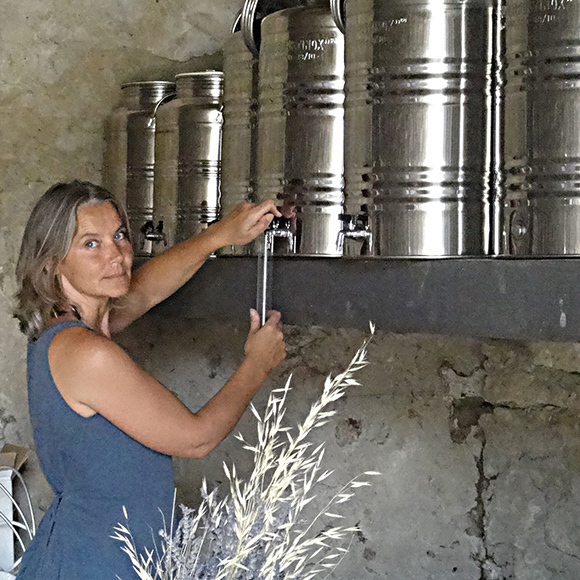 Essentiel de lavande is an Organic lavender producer and cosmetics provider, in drome Provençale, in the south of France. The distillation is done in Grignan, then its organic essential oils are stored in the Domaine to be packaged in spray, drops and roll-on. The soothing, sanitizing and repellent virtues make lavender the essential plant in everyday use. The components of cosmetics are natural. Our products do not contain parabens, silicones, thiazolinones or hydrocarbons. No tests are performed on animals. Carefully dosed lavender is mixed with other regional plants to make pleasantly surprising herbal teas. WE ARE ON TV !